Congrats to the 2017 Award Recipients! 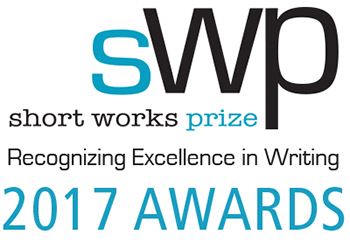 Many thanks to everyone who participated in SWP 2017! And thank you to the jurors for all of their hard work: Amanda Leduc, John Terpstra, Jennifer Tan, Denyse Terry, and Jeff Griffiths.